1979 Corvette with new stance and Modsport custom wheels. 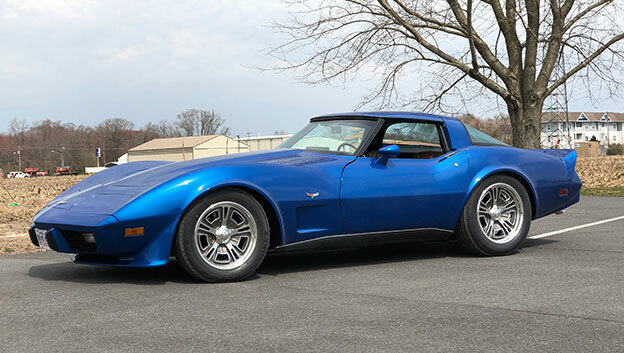 McQueen Classics put their touch on this '79 C3 by tweaking ride height and choosing just the right wheel and tire combo to give a cool stance and little retro look. 1956 Ford F100 recently completed with new custom Accelerator wheels! 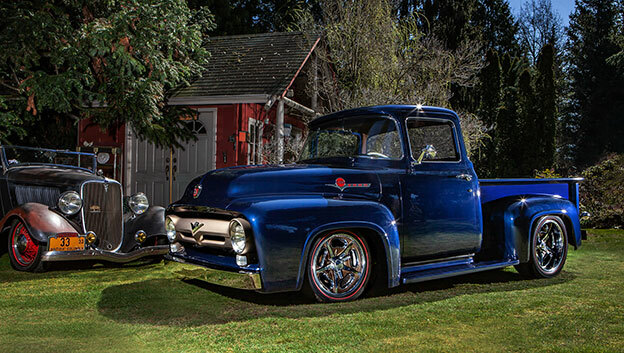 Lars Van Linge's has to have one of the nicest '56 F100's in western Canada! 1961 Impala convertible with Venom Cover-Loc wheels! Mike Swanson's '61 Impala convertible is as nice as they come. 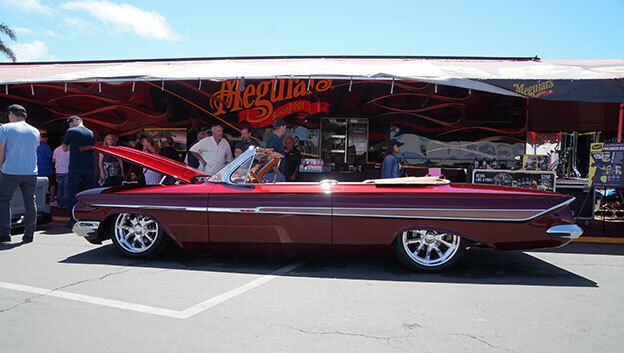 Enjoying the day at Goodguys Delmar event as a featured vehicle in Meguiar's booth.